SITE REQUESTS ARE NOT ACCEPTED ON RESERVATIONS LESS THAN 3 MONTHS. THIS MAP IS FOR GENERAL INFORMATION, NOT TO BE USED FOR SPECIFIC REQUESTS. 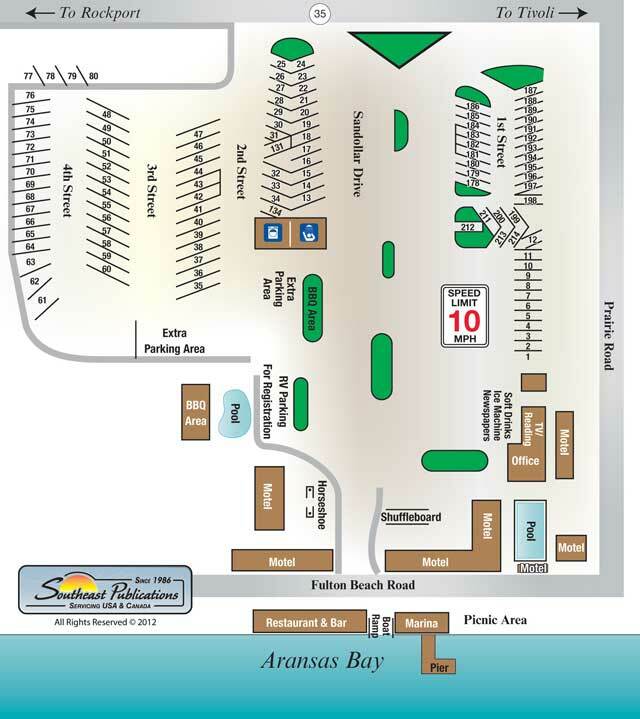 This map designed and provided by Southeast Publications USA, Inc. ©Copyrighted Material.